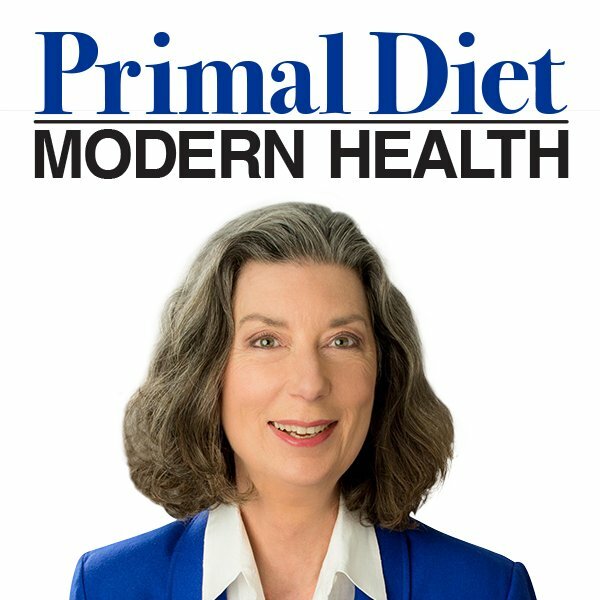 This top-rated Paleo Health Podcast focuses on the inside secrets of truly modern health care and the best way to eat. Amazing guests – doctors, chefs, authors, coaches, filmmakers and more! Some shows feature me talking solo based on 35 years in clinical practice. If you like my podcast, please leave a rating on iTunes! 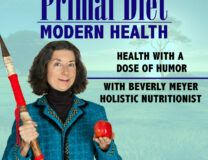 Please visit iTunes to subscribe to the Primal Diet – Modern Health podcast. Or listen from the links below on your computer or phone. 12/05/2012: Stop the Thyroid Madness! Janie Bowthorpe on diagnosing and managing thyroid and adrenal issues. Listen Now!